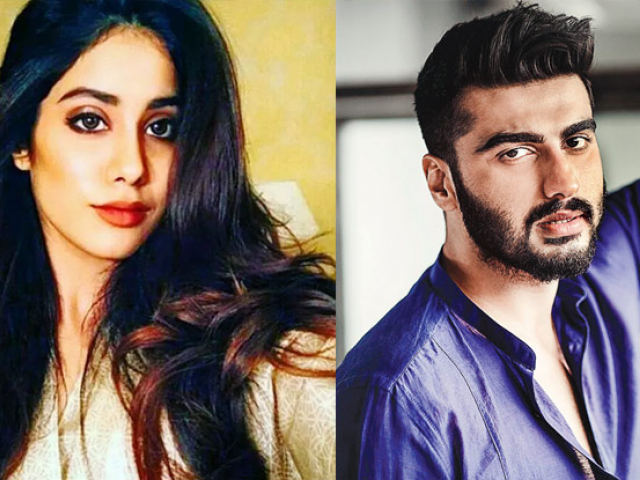 MUMBAI: Bollywood actor Arjun Kapoor penned an emotional note for his step sister Janhvi Kapoor, ahead of the trailer launch of her Bollywood debut Dhadak. The first clip of the film released today. 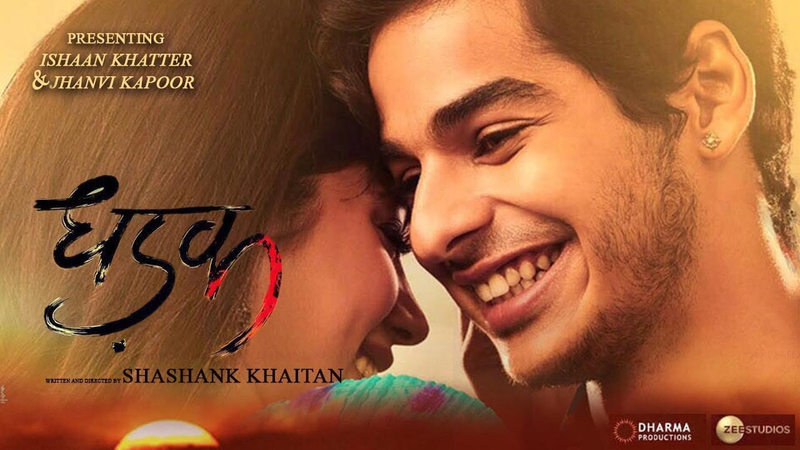 “Tomorrow you will be part of the audience forever Janhvi Kapoor cause your trailer comes out. Firstly, sorry I’m not there in Mumbai but I’m by your side, don’t worry,” Arjun posted on his Instagram handle on Sunday. 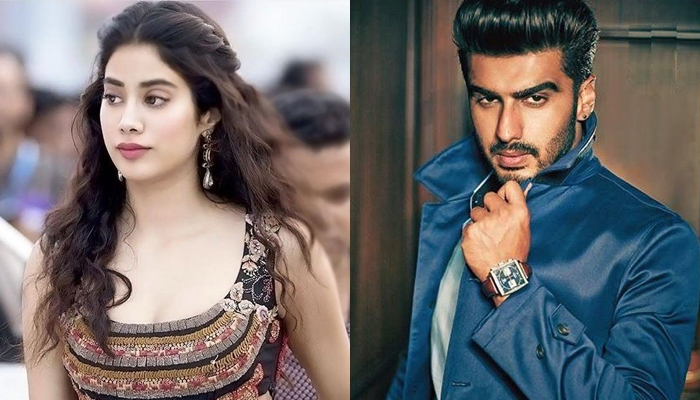 Arjun has been supportive of his step sisters Janhvi and Khushi ever since their mother and Bollywood actor Sridevi passed away earlier this year. 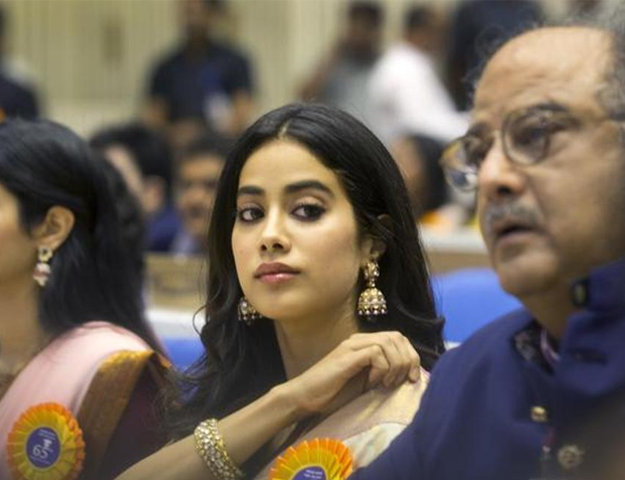 He was a pillar of support for them when the news of Sridevi’s demise not just shook the family but millions of her fans around the world.